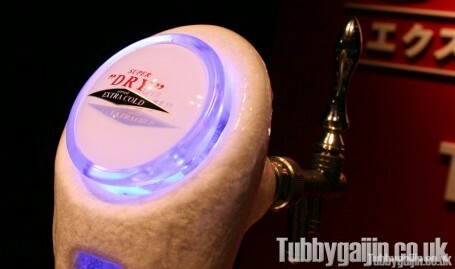 During the sweltering Japanese summer, it’s important to stay hydrated. If you ever find yourself in the Ginza this time of year, make sure you drop by here! 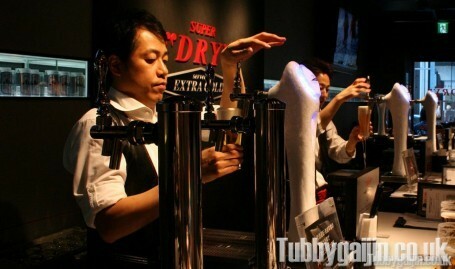 This slick concept bar is run by the Asahi Brewery, and serves their top beer, Asahi Super Dry at a temperature strictly between 0°c and -2°c, refreshing! 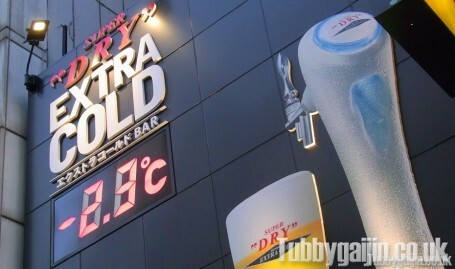 The digital LED on the front of the building displays the bar’s interior temperature which is equally chilly, making it a great escape from the summer heat. 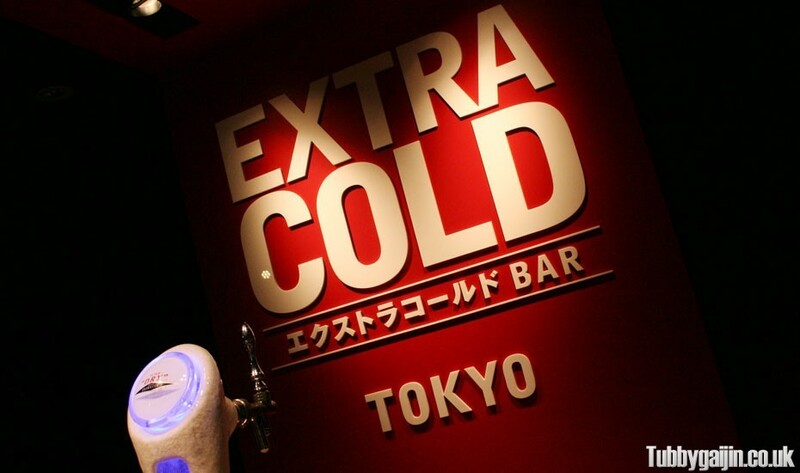 Asahi Super Dry Extra Cold Bar is located on Chuo-Dori, and will be open throughout the summer. 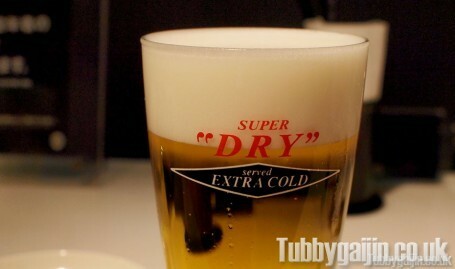 A beer will set you back 550 yen, you can order from the bar or pull it yourself in the “Self Served Corner” – doing this gains you a membership card! Various snacks are available from 350 yen upwards and there’s no table charge either, so you’ll be able to spend plenty on ice cold beer 🙂 If you’re elsewhere in Japan, these concept bars also exist in Nagoya, Osaka and Fukoka. reading this webpage’s post to be updated daily. It includes fastidious material.